Can you imagine starting off in one direction and ending up exactly where you first left off without ever changing your course? Have you ever wondered just how wide the Earth really is and just how long it would take you to completely encircle it? Nowadays it’s quite easy to do it – hop on a plane, and then another, and another and you’re there. However, there are people who pushed their own limits in order to do it the hardest way possible and we’ve found the ten most shocking ones who’ve seen everything Earth has to offer without ever getting off course. 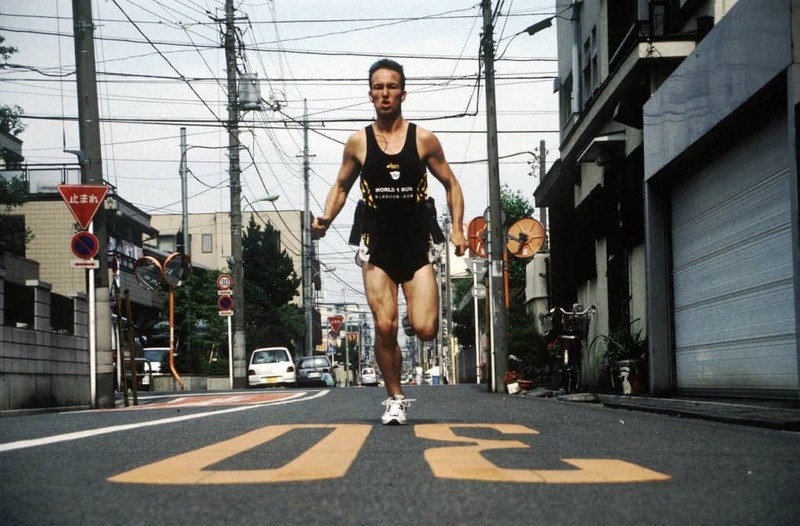 Rober Garside is also known as The Running Man because of his epic race that took almost six years in which he ran more than 35,000 miles. The goal was simple – to run around the world, and he was the first ever man to do it. He ran through impressive 30 countries and visited all continents apart from Antarctica. Laura Dekker is one of those people who make the impossible possible. 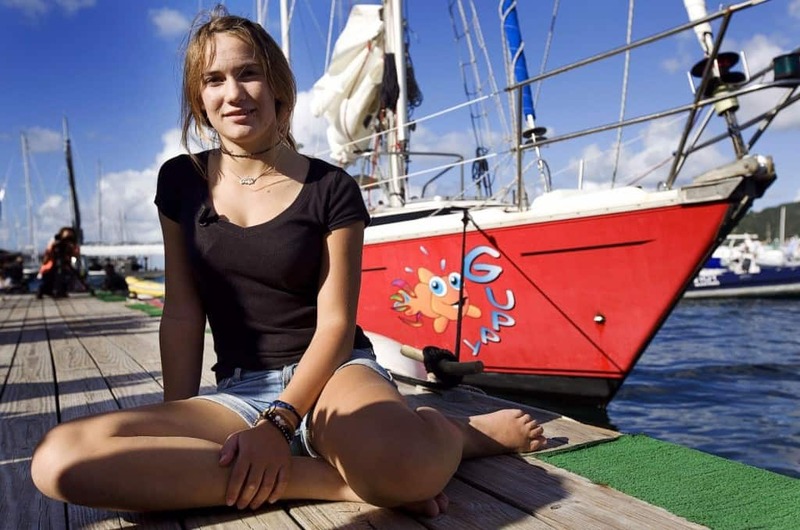 At the age of fourteen, she was the youngest person to sail the world, all the while receiving no help from anyone else, but doing it on her own. It took her one and a half years to accomplish it. In 1999 travelling around the world in a hot air balloon sounded like science fiction. However, Bertrand Piccard, 41, and Brian Jones, 51, were able to fly over the entire Earth in a hot air balloon with not even one pit stop in less than three weeks. They were the first ones to do it. A British engineer by the name of Mike Hall was the first person to ride his bike around the Earth in the record time of 107 days. He actually rode for 92 and spent some time on planes across the oceans. 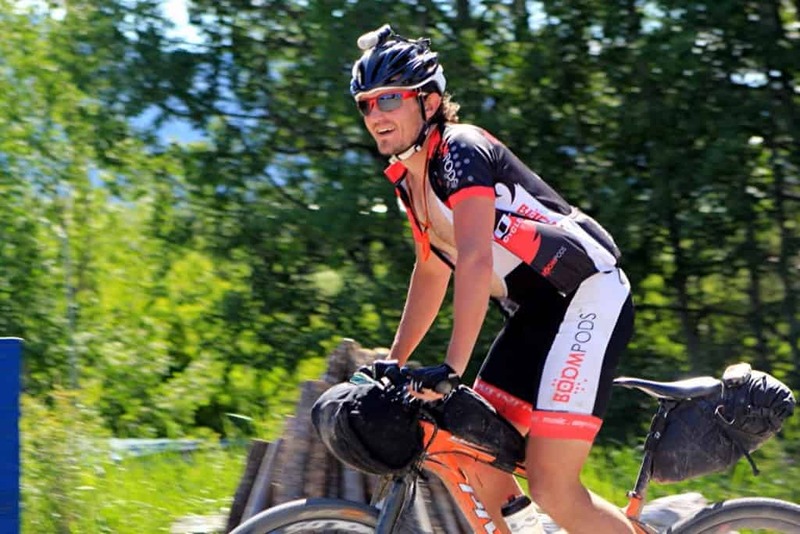 His record still stands and he’s officially the fastest person to cycle around the globe. 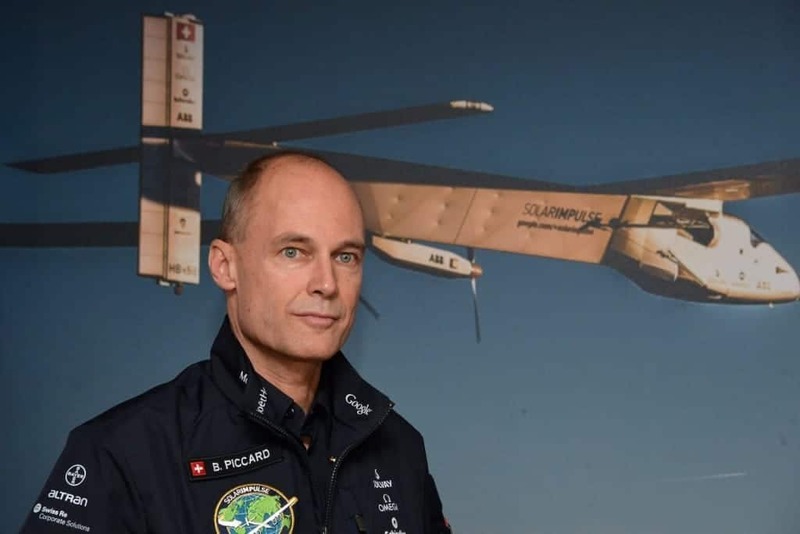 Deciding to go on a journey around the world in a test plane seems like a crazy idea, but that’s exactly what Andre Borschberg and Bertrand Piccard did. 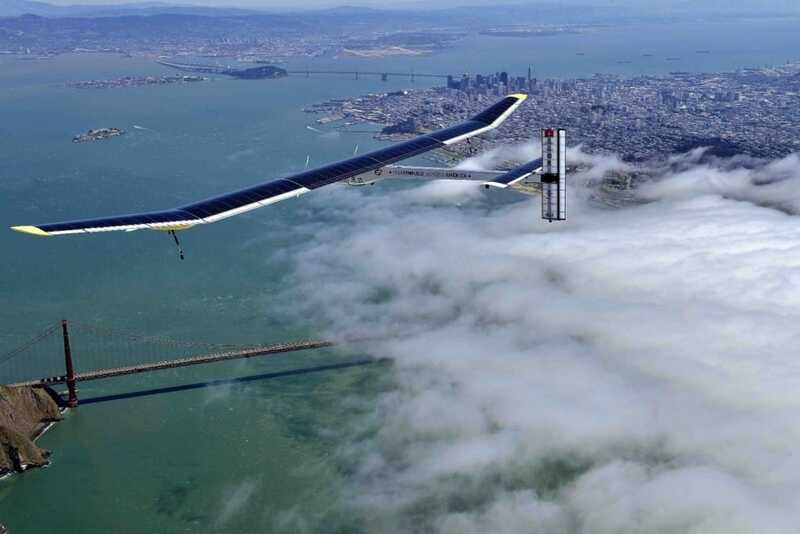 A Solar Plane is an aircraft that functions only from the power of 20,000 solar cells mounted on its wings. It is currently still happening and the team is expected to finish their tour in 2016 with the average speed of 39 miles per hour. 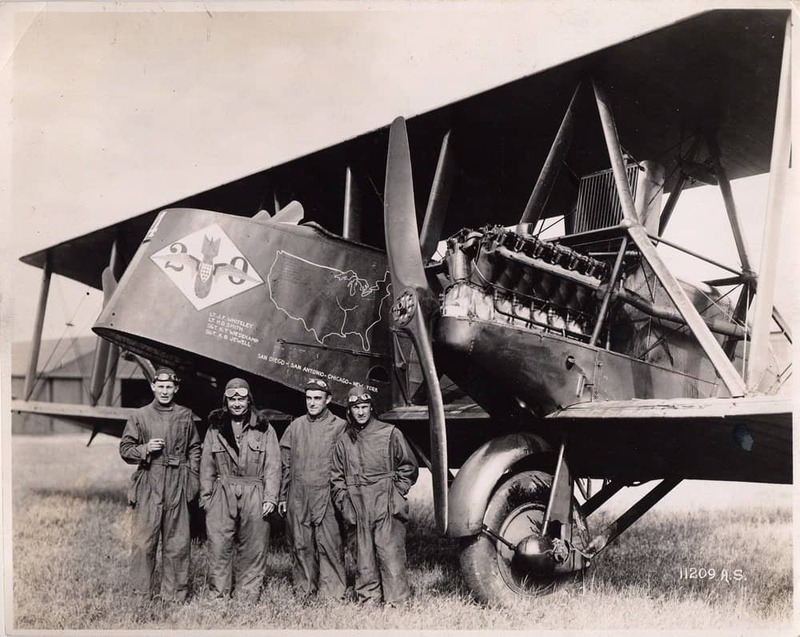 The first ever flight happened in two separate air crafts called ‘Chicago’ which was piloted by Lt. Lowell Smith and Lt. Leslie Arnold, and the ‘New Orleans’ which was piloted by Lt. Erik Nelson and Lt. John Harding. It took both teams 371 hours and 57 stops to fly across the globe in 1924. 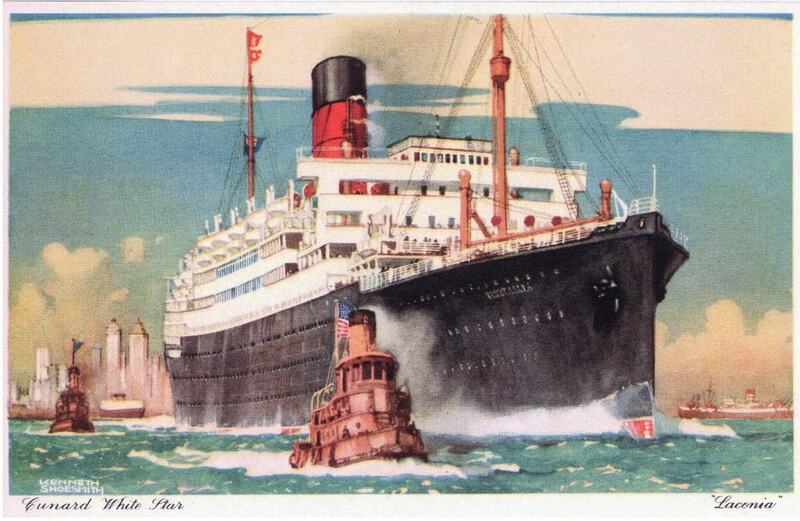 In 1912, RMS Laconia had an average speed of 16 knots and it took it 130 days to encircle the Earth completely. The ship stopped in 22 ports and had more than 2,000 people on board. 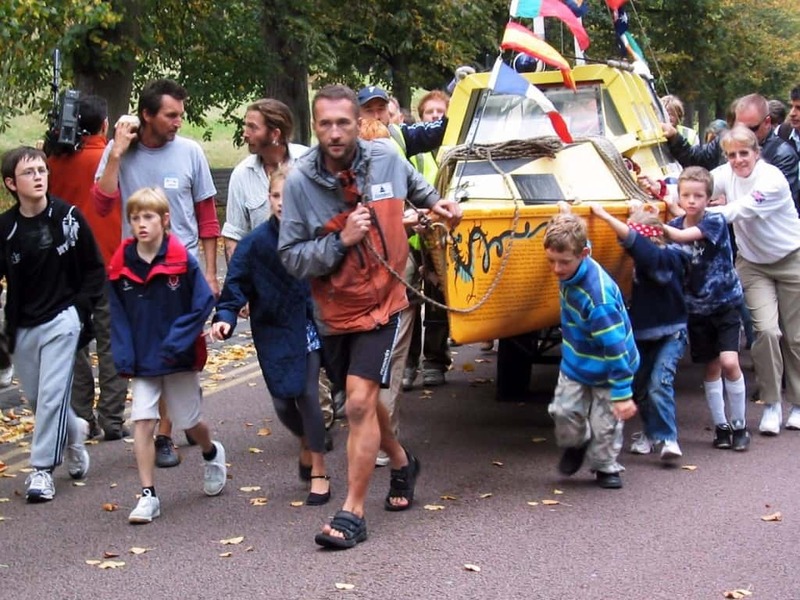 In 1998, a Brit by the name of Karl Bushby had the idea to complete the longest continuous walk in human history. 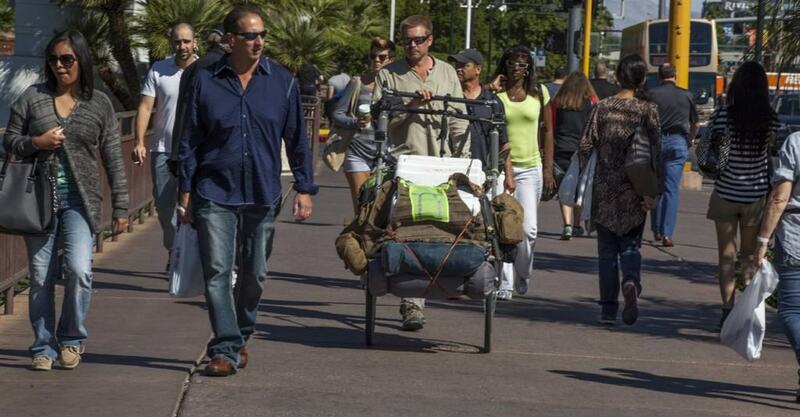 He took $300 and set off on the two-decade-long journey. The mission was to not only walk but also hike all the important mountains on all the continents except Antarctica. He’s still on the road, currently in Siberia. Expedition 360 is a project by Jason Lewis and his team in which they decided to travel across the globe using nothing but human power. That means they used walking, bicycles, roller blades, swimming, kayaks, and pedal powered boats in order to cross the continents. They started in London on biked up to the English Chanel, then took a pedal boat across to France and again on bikes to Portugal. From there they used that pedal boat again across the Atlantic to Miami and roller bladed the whole continental US to San Francisco. They finished their journey 13 years later, right where they started, in London. This is not completely considered to be travelling around the Earth as much as it is flying around it in outer space, but the significance of Yuri Gagarin’s first outer space travel is too significant not to mention. Yuri was the first man to go into space and see the entire planet as a whole in 1961. 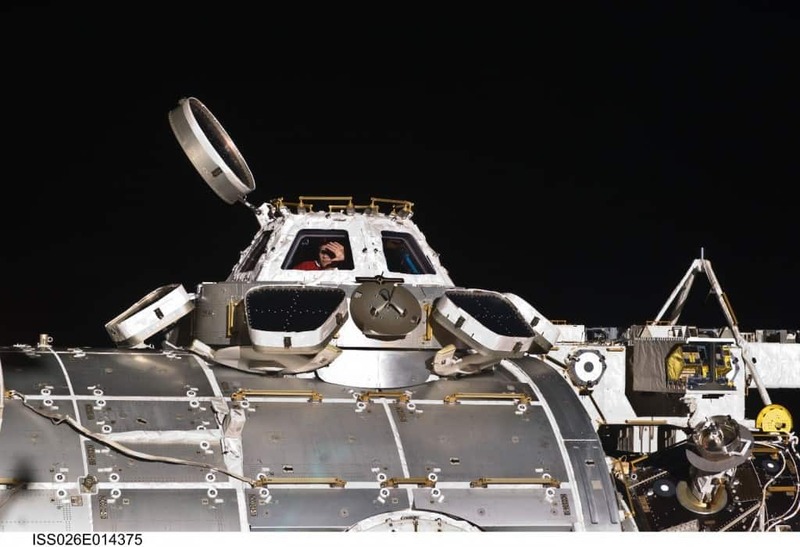 His journey took 108 minutes and in which he orbited the entire planet in space.